If you are in need of a treat, or even if there is someone special who is deserving of a little love… make these! You’ll thank me later. 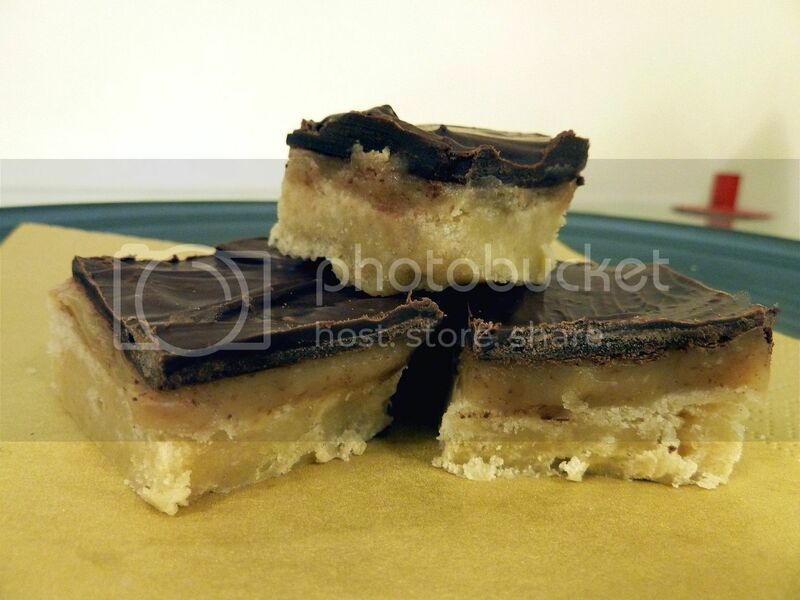 Crunchy, buttery shortbread, sweet, salty, gooey caramel and slightly bitter dark chocolate… Its a dream! I make these for my young man (fine, that might be a little excuse! We all know they’re for me really!) every so often as a little pick me up and it always works a treat. 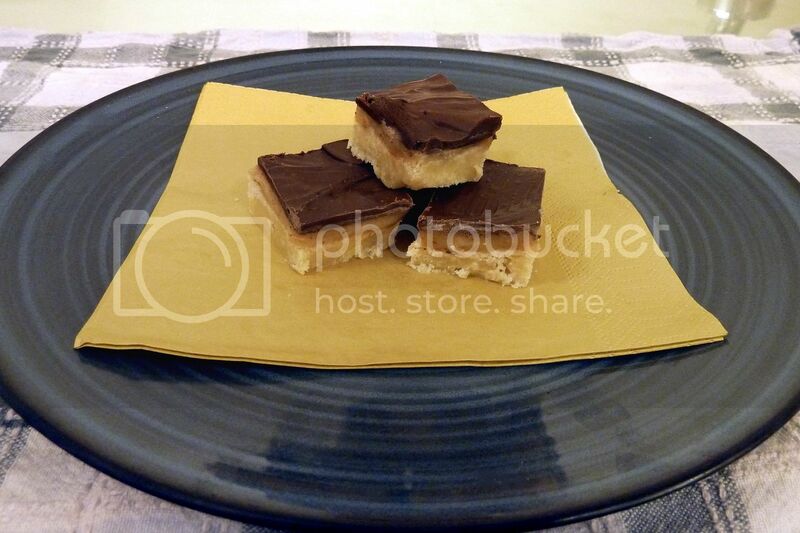 I reckon you can guess this step… Melt the chocolate and spread it over the top of the caramel! Then place the whole lot somewhere to cool and set. When your chocolate is solid, you can slice it all up into squares and enjoy! I warn you, these are addictive! Let me know if you try it out! Although, if you then feel the need to make them at least once a week, please don’t blame me!